Big data has been making a difference in enterprises for several years now. But what about in government agencies? While there are specific concerns related to big data in the public sector – mainly with security – the potential is limitless to improve public life. 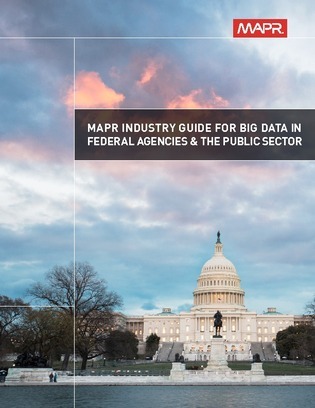 Many agencies are just now getting around to prioritizing big data analytics.